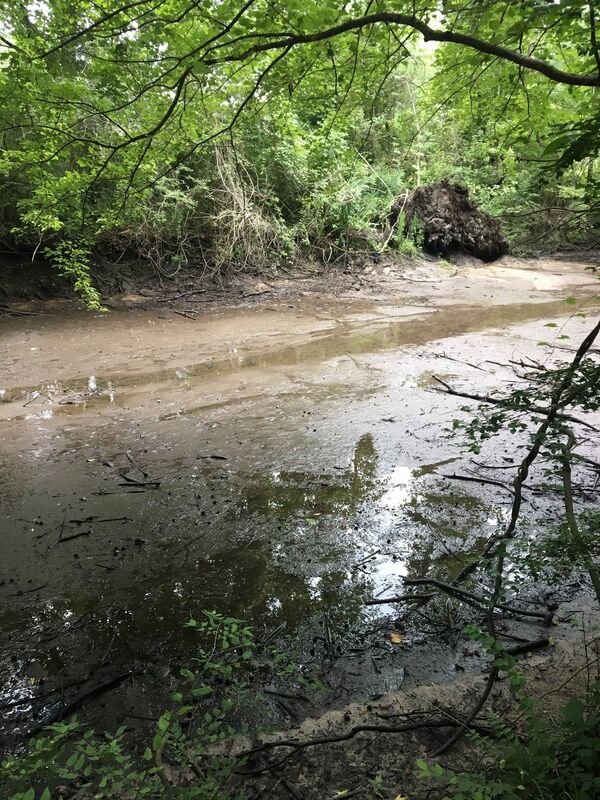 Rosebrock Park - Live Oak Trail is a 1.7 mile lightly trafficked out and back trail located near Summerville, South Carolina that features a river. 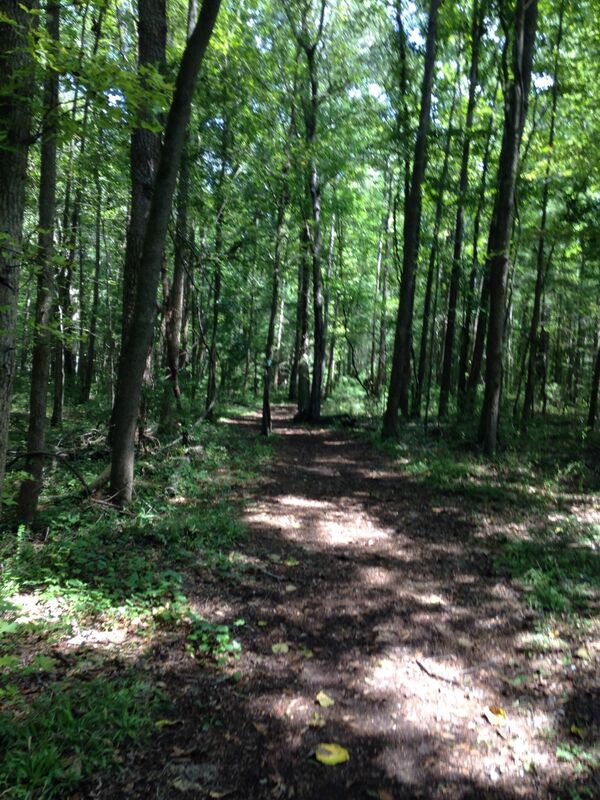 The trail is good for all skill levels and primarily used for hiking, walking, and trail running. Dogs are also able to use this trail but must be kept on leash. I am training my son how how to mountain bike on this trail. 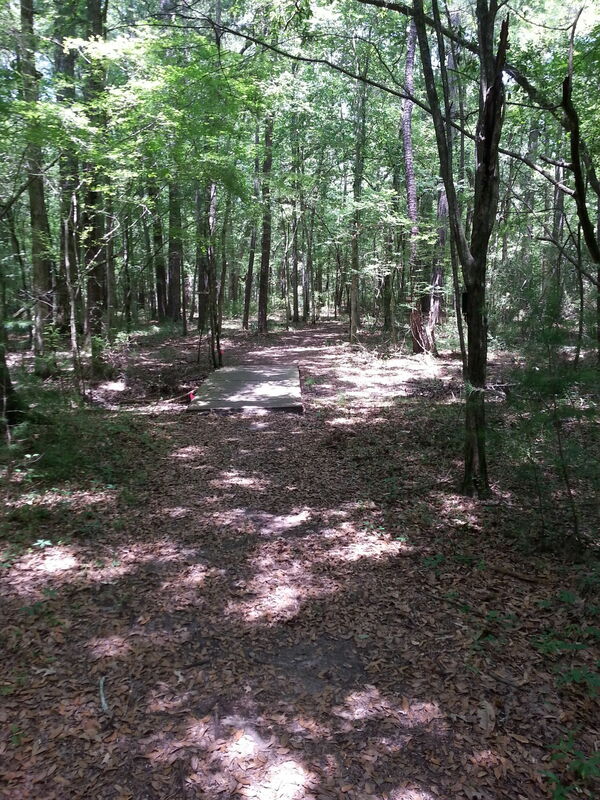 Nice easy beginner trail. 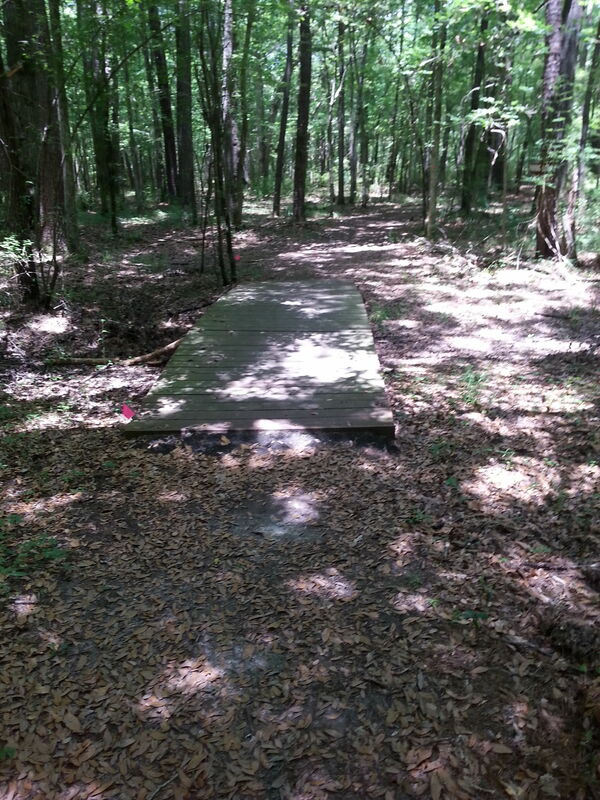 It's a nice trail if you are looking for a short hike or run. 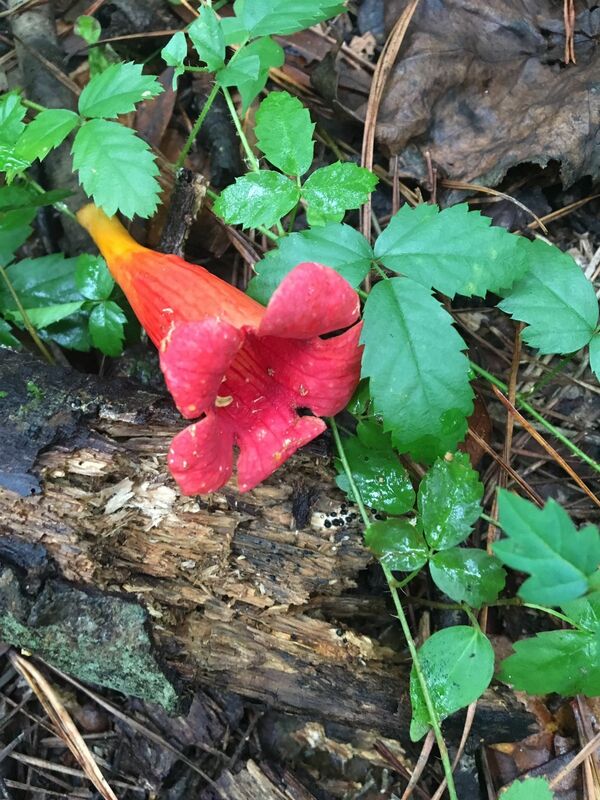 It's not suitable for long distance hikers or runners. 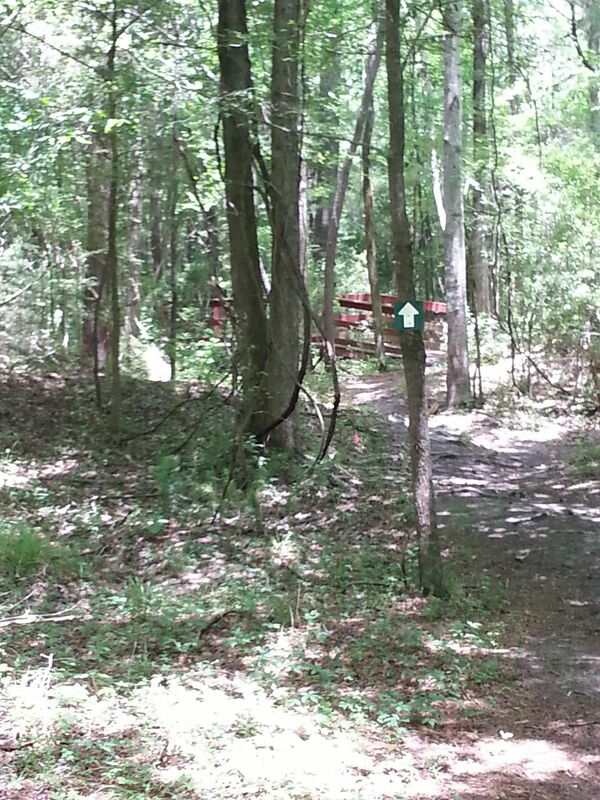 Ok walking trail in the woods. No good views. Just kind of boring, but if you just need to walk amongst the trees it serves it purpose. Hopefully, one day they make it longer and maybe a loop. 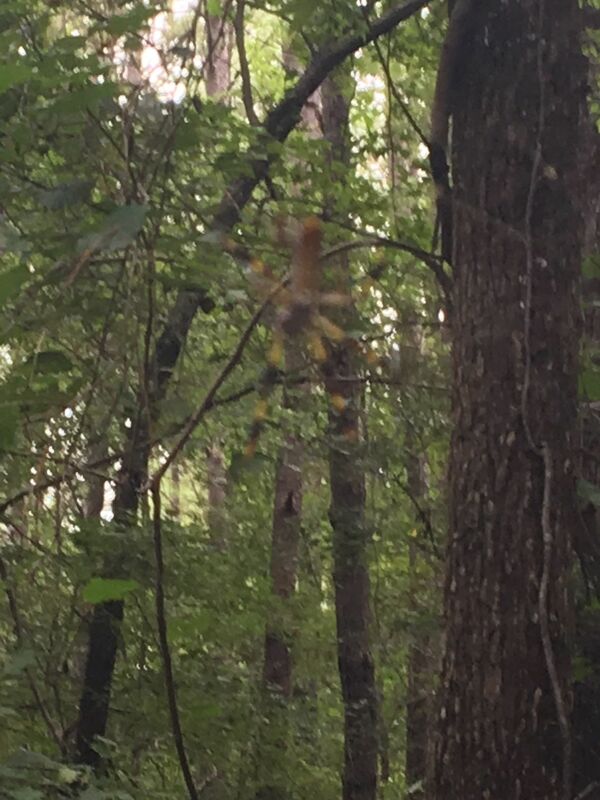 Bring bug spray and watch for huge spider webs and the occasional snake. I do this trail often with my dog and 3 children ages 10,6 and 4. Family favorite well shaded but I recommend bug spray! Nice level trail with a couple of informational stops . Brought 2 kids and they enjoyed it. Easy hike through the woods. While the trail is nice and the scenery peaceful, the traffic noise detracts a bit from the experience. Still worth it to me, though. 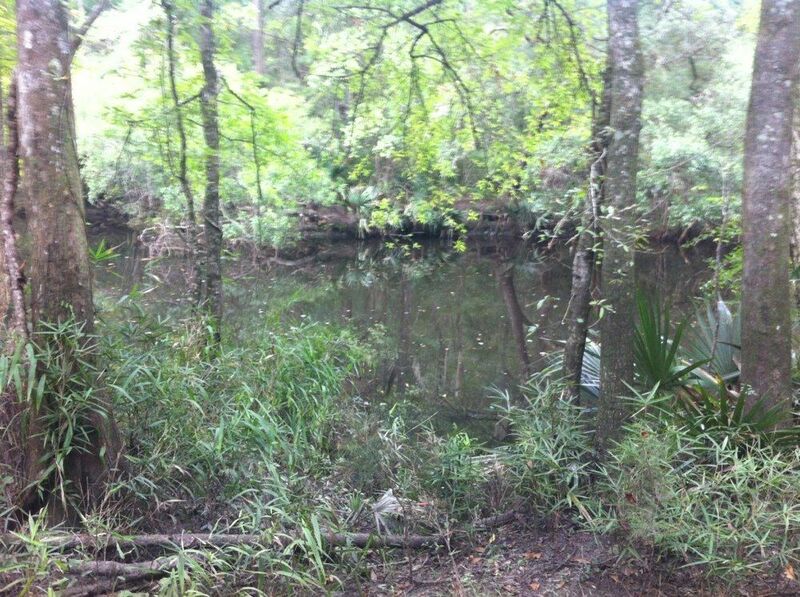 Easy Trail, with lots of spurs to the Ashley River, Probaly some good fishing. 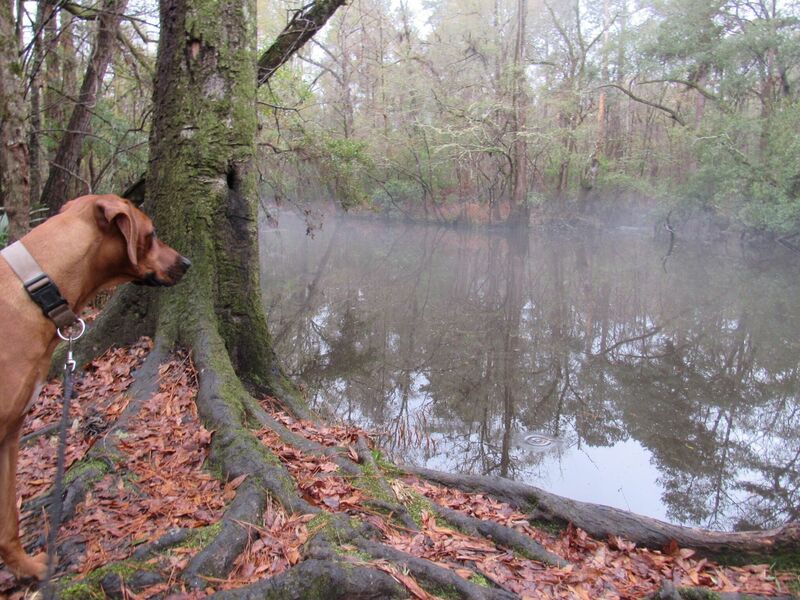 Take the pup and the kids and enjoy an easy trail! Nice little walk. Very easy. Nice scenery. pretty stroller friendly. All terrain strollers work best on this trail. Love to let my preschooler go and run her energy off. Had a nice walk through the woods. The path is well kept, and the entire thing is shaded. Great choice for a short afternoon hike. 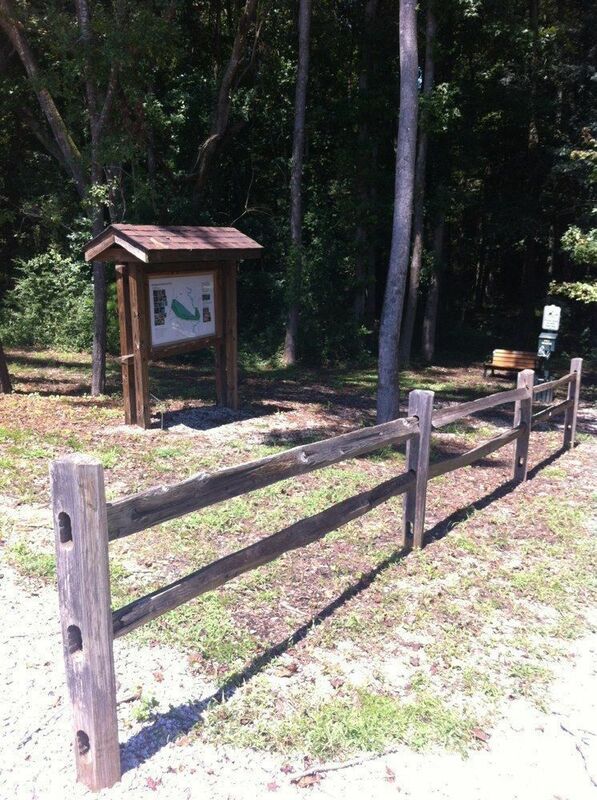 My dogs love that this is is a pet friendly trail. 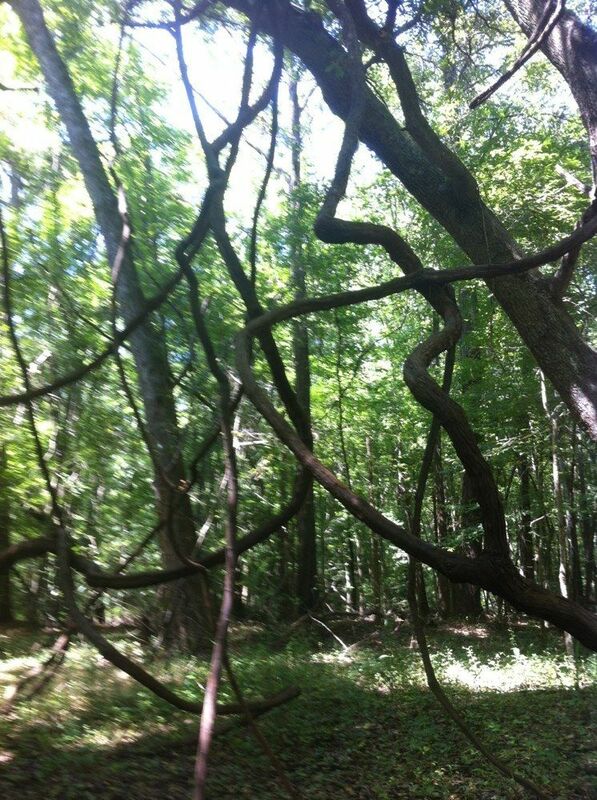 Nice stroll through the woods. Not too long, but it's a tad bit muddy when there has been recent rain. Over all a good little walk. Quite and a great place to walk your pups. The take really good care of it. have hosted 7 cleanup and trail renourishment projects for the county with my cub scout pack. 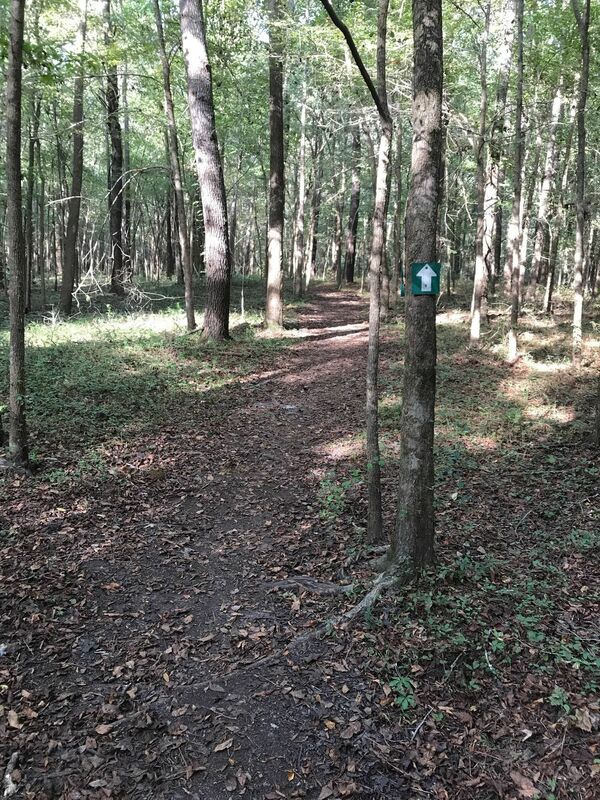 Great short trail, well marked and dog friendly. 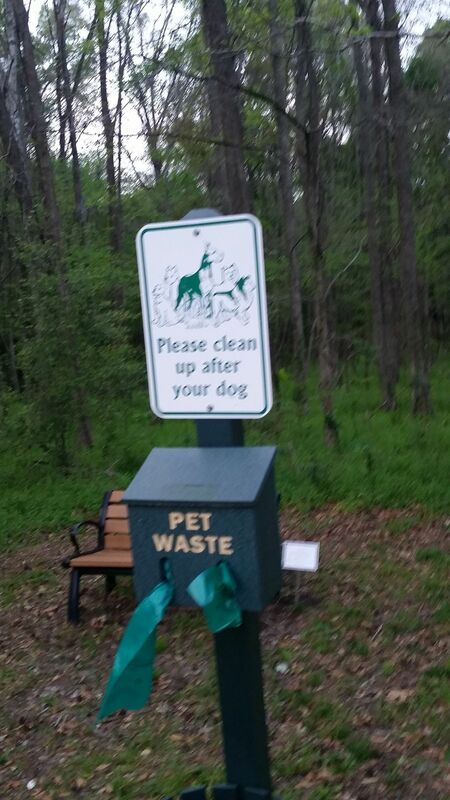 Few dog clean up stations and benches. Glad we stumbled on it and will definitely visit regularly! 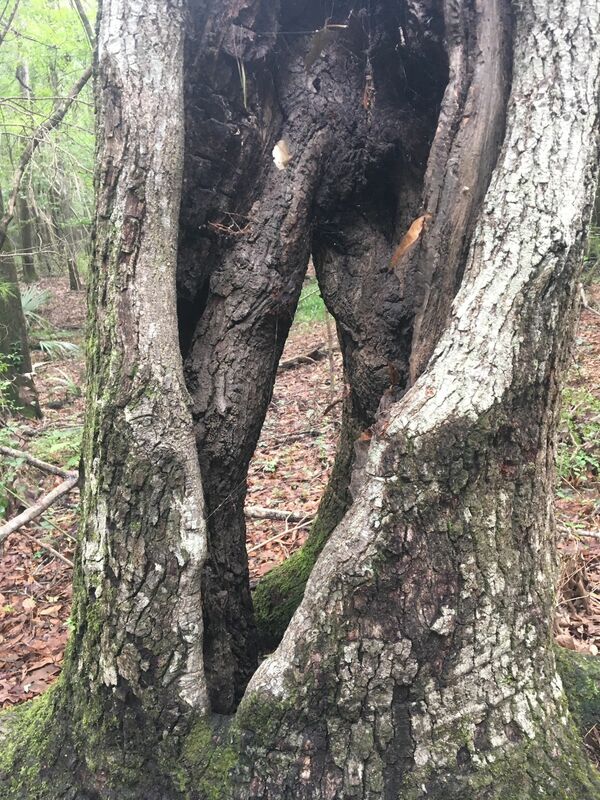 It's a nice walk through the woods. There are a couple bridges. 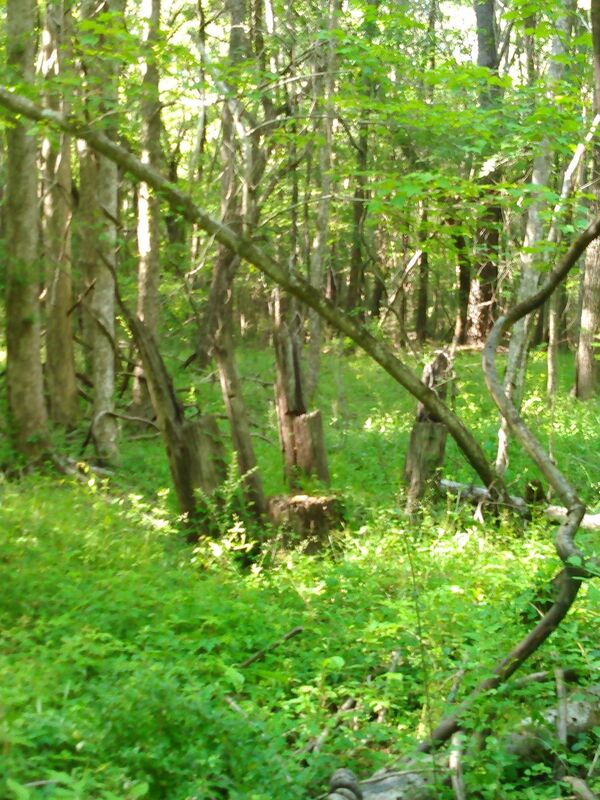 I got lost because the trail mixes with the Swamp Fox Trail, and I tried to take them both. I ended up walking along the roadside (under construction area). Overall it was an alright walk, hardly any kind of hike. Nice trail. Well constructed bridges over small streams. 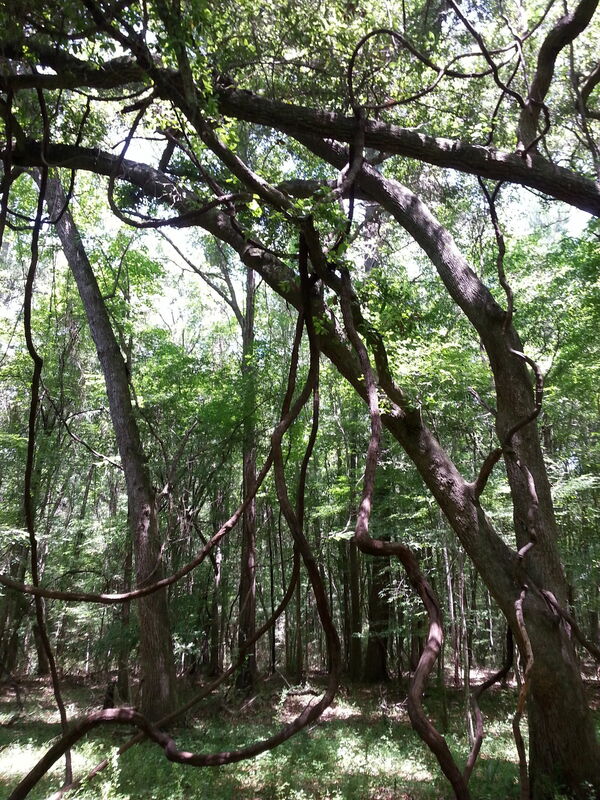 Trails are wide with few roots. Canal trail is temporarily closed due to road construction. 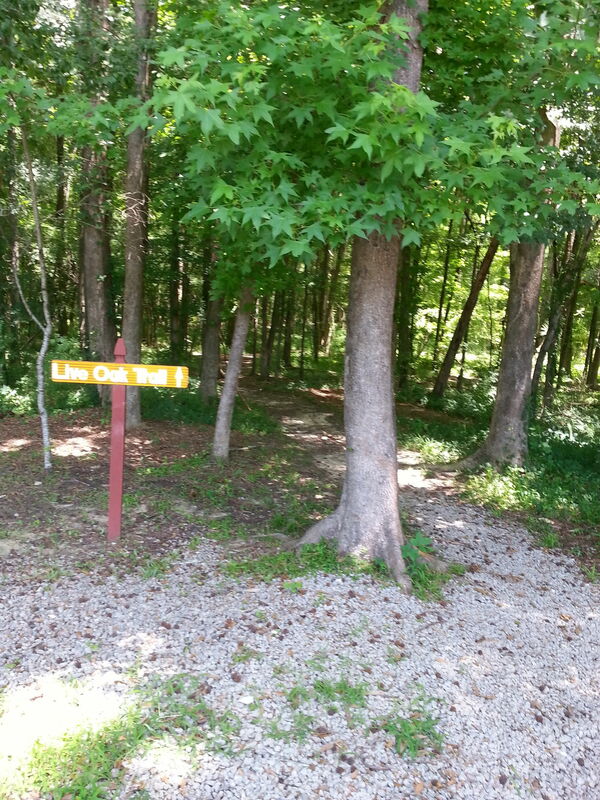 The Live Oak Trail is a nice, easy afternoon hike. 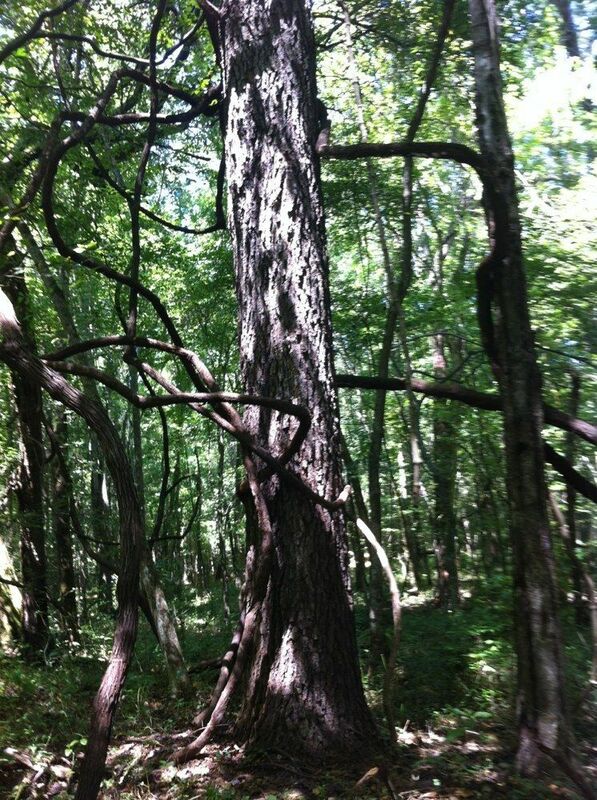 While you need to watch for tree roots and spider webs, the path is well marked and flows nicely through the woods. 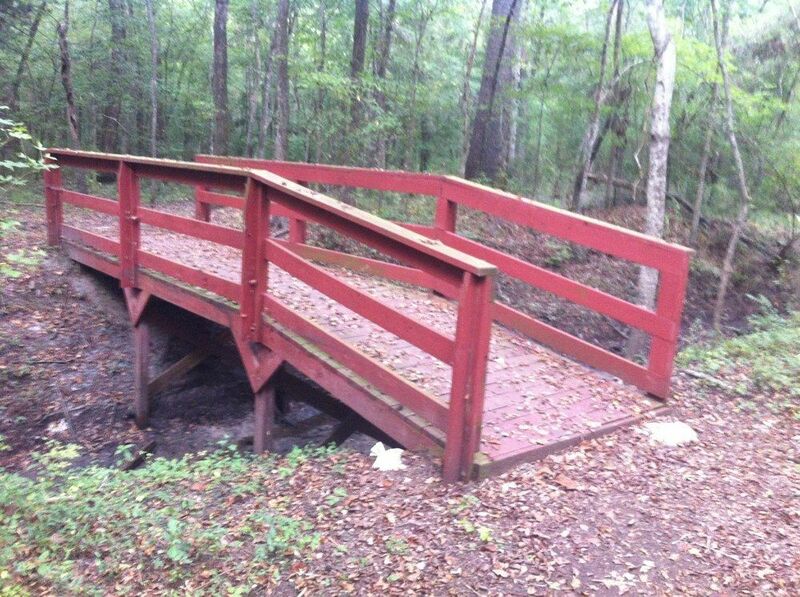 The Live Oak Trail can be used as an out and back trail or combine it with Canal Trail to make it a loop. 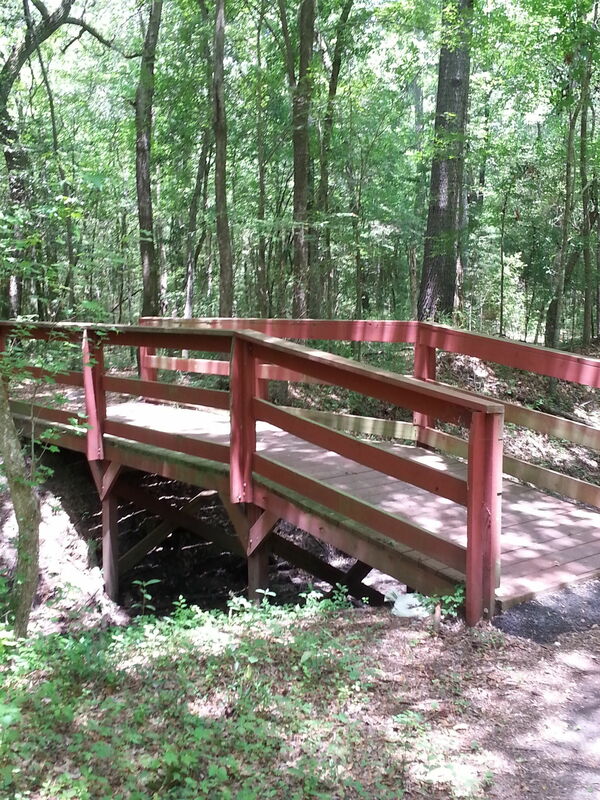 The Swamp Fox Trail is also a short loop in itself that is connected to the other two if you want an extended hike.